How is etiquette school still a thing? That was my first thought when I received this assignment. The concept sounded frightfully outdated, especially in a household like mine, where there’s no room among the chaos for white gloves or ballroom dancing. And it certainly doesn’t seem to fit the L.A. vibe, where casual clothes and lattes on the go are more commonplace than a formal afternoon tea. But while “etiquette” might conjure up old-fashioned images of cotillions and debutante balls, I quickly discovered that the idea of learning social graces has some intrigue among modern parents. “Let me know what you find out,” said one mom while chasing down her chocolate-smeared daughter with a wet wipe. “Really? So my kid won’t eat like a caveman?” asked another. I had to admit, when I caught myself chastising my own elementary-age child for cleaning his face with his sleeve and realized the word “please” seems to have disappeared from his vocabulary, that a course in basic manners sounded appealing. 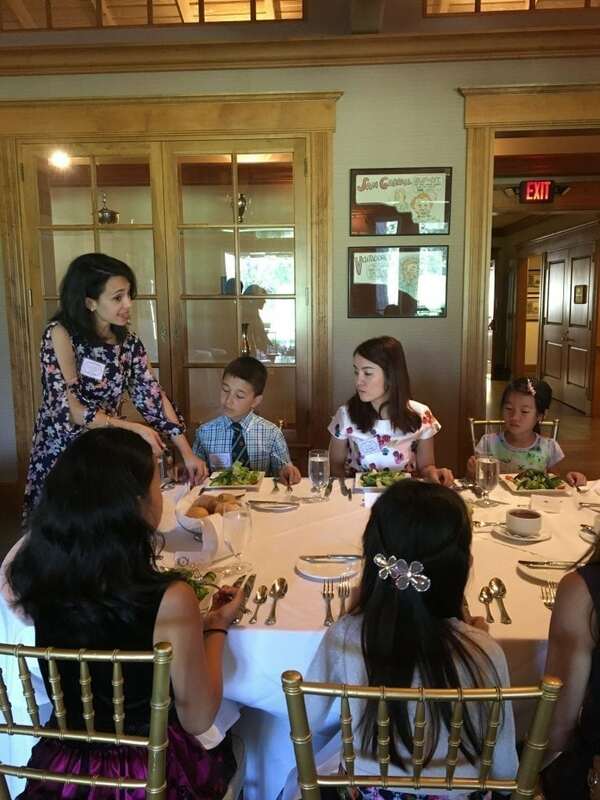 So, I set out to learn why etiquette classes can be a fantastic form of enrichment for L.A. kids. Without fail, every etiquette teacher I spoke with pointed to technology as the primary culprit behind kids’ lack of manners during face-to-face talks. This has become increasingly prevalent in the last decade, as personal electronic devices have encroached into nearly every type of social interaction. It’s wildly ironic that the electronic devices kids and adults turn to for the purpose of communication – whether through texting, social media or gaming – can have consequences in face-to-face interactions. And those effects may be more far-reaching than we realize. 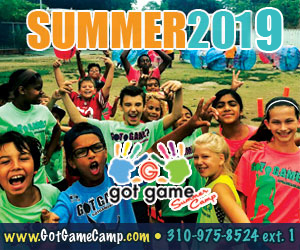 A UCLA study of preteens spending five days in a screen-free nature camp found that their ability to interpret nonverbal facial cues improved. According to the 2014 study, published in “Computers in Human Behavior,” the lack of screen time and increased socializing helped students better understand face-to-face interactions. Although the study stops short of blaming screen time for decreased engagement among young ones, it’s easy enough to spot the anecdotal evidence: groups of kids in which all have retreated to their digital devices, families gazing at screens during dinner and people who feel far more comfortable expressing themselves digitally than in real-life conversations. Because young people are communicating so much in the digital world, their lack of face-to-face interaction can reverberate in every aspect of their lives. With classes that incorporate everything from dining etiquette and confidence building to interview preparation, Doody alleviates parental guilt by reminding us that we outsource plenty of aspects of our children’s education. Relying on soccer coaches, dance instructors and math tutors falls right into the same category as hiring an etiquette expert to teach your child important life skills. Watch a reserved child interact with an adult and you can practically feel the anxiety. Learning the art of conversation is the lifelong foundation for engaging with others. 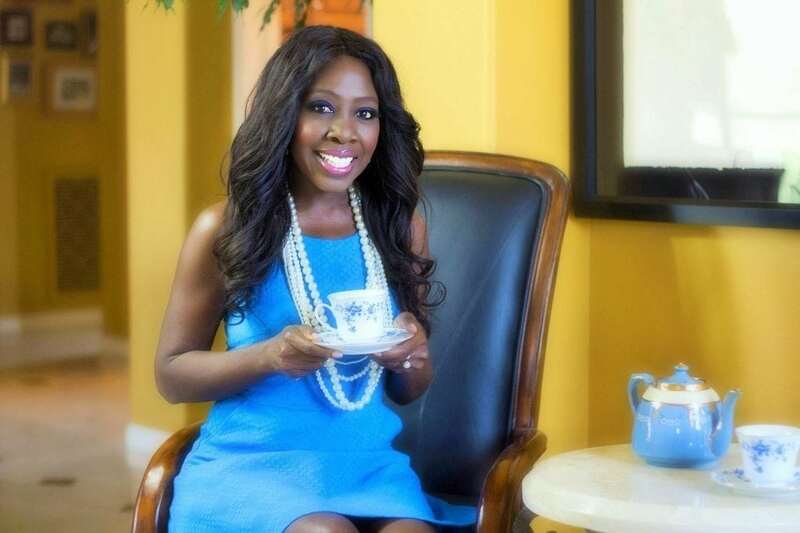 Elaine Swann, a Carlsbad-based etiquette expert who offers classes for all age groups – starting with teddy-bear tea parties for preschoolers – shares some tips on easing that process. She also explains that when children mumble one-word answers, adults feel compelled to ask more and more questions, which can amplify the awkwardness. Helping kids practice something as simple as responding in complete sentences can create a more satisfying level of engagement. The next level is to learn how to create a dialogue. “We encourage [kids] to listen when the other person is speaking and ask questions, and offer their own anecdotes or statements to take the conversation even further,” Swann says. How you first present yourself – through dress, manners and interactions – inevitably makes a huge impact on the people you meet. 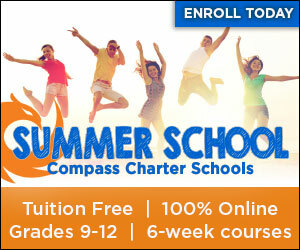 Gaché, who is also the author of “Beverly Hills Manners: Golden Rules from the World’s Most Glamorous ZIP Code,” notes that in interviews for schools or colleges, parents might put a lot of effort into helping their children look good on paper, but overlook developing their interpersonal skills. Rachel Isgar, founder of Please Pass the Manners in El Segundo, says that when she welcomes kids into her classes she tells them the skills they’re learning will be with them the rest of their lives. She explains that farther down the road, that handshake, eye contact, body language or how one presents oneself at a dinner table could make or break a job interview or business deal. Remember that scene in the 1990 film “Pretty Woman,” in which Vivian anxiously counts fork tines and loses a battle with a snail in an upscale restaurant? That type of discomfort can happen in any age group, and it can happen in any number of social situations. “I often work with millennials, and one of the main reasons they order finger foods like burgers or pizza is because they’re not secure in using a knife and fork properly,” says Isgar. It’s difficult to be present and in the moment if you’re busy being stressed about which fork to use. But when those basic skills are ingrained and you’re comfortable navigating various social scenarios, you can walk into any situation with confidence. Cultivating the ability to hold a casual conversation, to eat gracefully and present yourself properly isn’t just about paving the way for yourself. 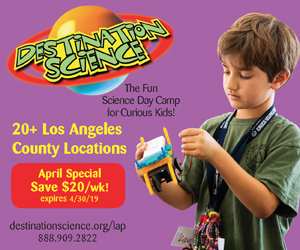 For Dianeh O’Farrill, who comes from a long family line of social etiquette and personal development experts, the classes she teaches for ages 6-12 at Socially Confident Kids in Beverly Hills and La Cañada are also about developing other skills. O’Farrill, who is also an elementary school teacher, says she’s noticed how young kids are quick to react to situations and to one another. 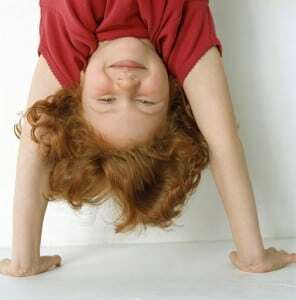 “When I teach etiquette, it makes them pause and reflect on how they might respond to something in a considerate way. It’s not about being proper. It’s about teaching empathy and courtesy,” she says. 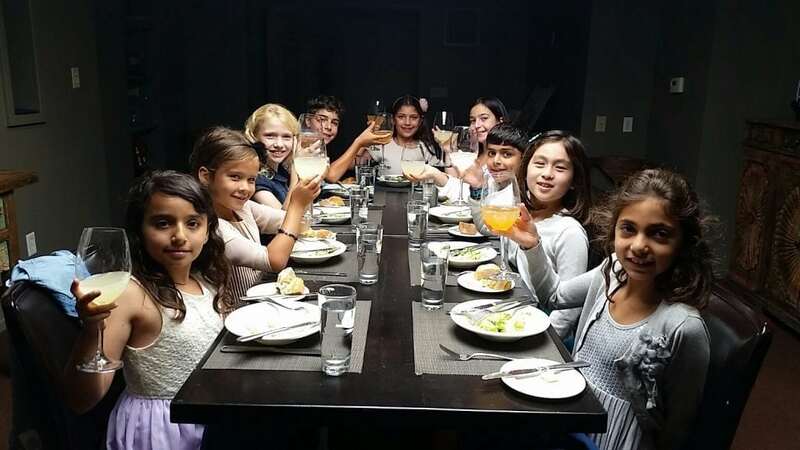 Children can begin etiquette classes as young as 3, although some instructors prefer that children be at least 6 so they have the fine-motor skills and attention span to handle a meal. 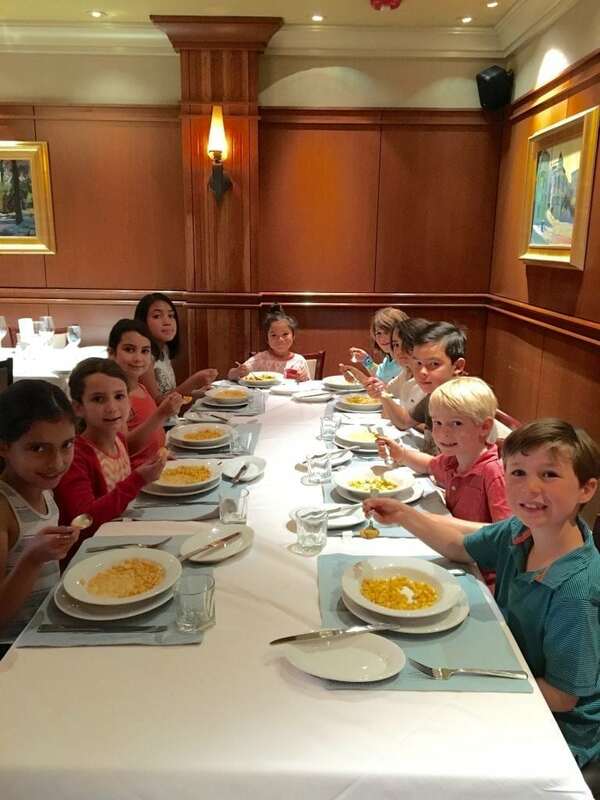 Nearly all kid-oriented classes involve dining in some capacity – a three-course meal at Bedford & Burns with Beverly Hills Manners or a visit to Ruth’s Chris Steakhouse with Socially Confident Kids. 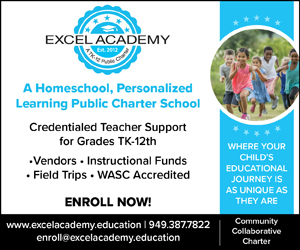 Across the board, each class is focused on hands-on learning and engaging education, putting the emphasis on interaction rather than instruction. One final reason to consider etiquette classes for your child: He or she might want to travel outside California one day. Cultural differences across the U.S. (think “Southern hospitality” and “East Coast etiquette”) can make us West Coasters seem a little … laid-back. Ultra-casual attire and traffic-induced tardiness don’t always pass muster in these social settings. 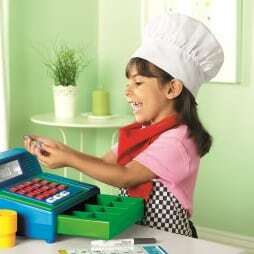 You can give your kids a leg up by instilling old-fashioned skills that are still appreciated in modern society. Sarika Chawla is a writer, editor and mother of two littles. She shares a lot of opinions on Twitter at @SarikaChawla6.